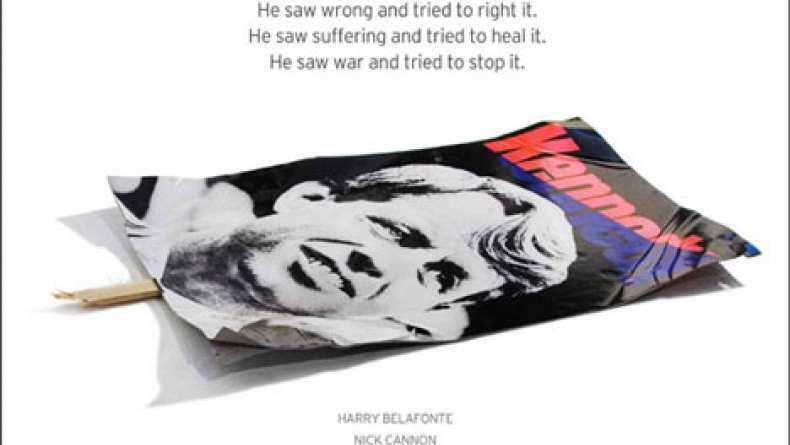 At 12.15am on 5 June 1968, as Robert F. Kennedy was making his way from the ballroom of the Ambassador Hotel in Los Angeles to give a press conference after winning the California Primary, he was shot and fatally wounded. Bobby focuses on the ordinary people whose lives intersect in the hours leading up to one of the most important events in America's recent past. Against the backdrop of the cultural issues gripping the country at the time including racism, sexual inequality and class divisions, hotel staff prepare for the big night, campaign workers gee up the voters and supporters, and guests congregate in anticipation of the celebration.